PHILADELPHIA -- In its continuing commitment to expand work-based learning and externship opportunities for students, CVS Health has announced a new collaboration with Philadelphia Job Corps, Philadelphia Works and Philadelphia Youth Network to deliver a pre-apprenticeship and apprenticeship program for pharmacy technicians in the greater Philadelphia area. 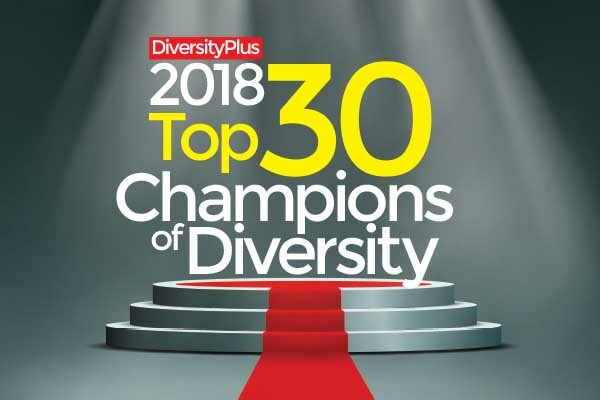 "As the skills gap in the U.S. widens, CVS Health recognizes the important role externships, which offer on-the-job training with classroom instruction, play in building a pipeline of future skilled talent," said David Casey, Vice President, Workforce Strategies, and Chief Diversity Officer. "By working with these important Philadelphia youth organizations, we are able to provide traditionally underserved groups with opportunities for employment at CVS Pharmacy, as well as help build a talented and diverse workforce for our company." Through the new initiative, Philadelphia Job Corps will recruit and screen students interested in the pharmacy technician pre-apprenticeship program. The mock pharmacy, which includes valuable classroom, hands-on and field-based clinical instruction, will give trainees an opportunity to gain life and career skills over a 12-week period. "We are so excited to see the opportunities provided through the partnership with CVS Health grow, which will allow more students in Philadelphia to receive the engaged training and employment they need to start a meaningful career," said Matthew Waltman, Center Director, Philadelphia Job Corps. "With partners like CVS Health, Philadelphia Youth Network and Philadelphia Works, we're able to address the skills gap and reduce poverty in the city of Philadelphia. Our students are so grateful for the opportunities to learn and be supported as they take their skills to the next level." Upon completion of the training, eligible students have the opportunity to work in a paid externship at a local CVS Pharmacy, as part of a grant funded by the U.S. Department of Labor and managed by Philadelphia Works. Students then receive a certification from the Pharmacy Technician Certification Board (PTCB), and are able to apply for a position with CVS Pharmacy through a virtual job tryout. "Real-life work experience is a pinnacle feature of any successful job training program," said Mark Genua, Apprenticeship Program Director, Philadelphia Works. "Our work to expand the apprenticeship model into new and innovative industries is opening doors of opportunity for young people across the region. We applaud CVS Health on the opening of its new mock pharmacy and look forward to continuing this important partnership for job creation." "I am excited about this new opportunity for our young people in Philadelphia," said Chekemma Fulmore-Townsend, President and CEO of the Philadelphia Youth Network. "We are proud to partner with CVS Health, Job Corps and Philadelphia Works in this endeavor, as we continue creating high quality career pathways to meet the interest of both our young talent and also our local economy." 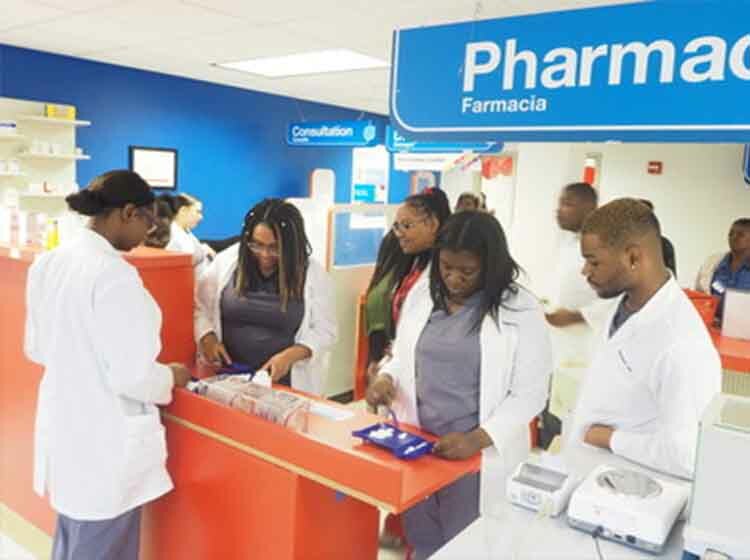 The opening of the new mock pharmacy in Philadelphia is an expansion of a longstanding partnership between CVS Health and Job Corps. 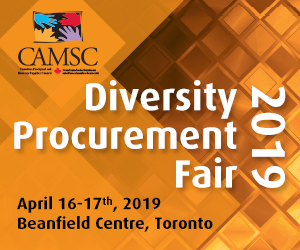 Over the past two decades, the two organizations have worked together on several workforce initiatives that have helped fill entry level roles with strong talent, with many individuals advancing to pharmacist and management positions within the company. The relationship with Job Corps is part of the myCVS Journey Pathways to Health Care Careers that introduces students of all ages to career opportunities in health care. The STEM-enriched program is designed to engage young people (aged 5-24) in age-appropriate awareness, exploration, and preparation for careers at CVS Health in pharmacy, professional management, nursing and information technology.